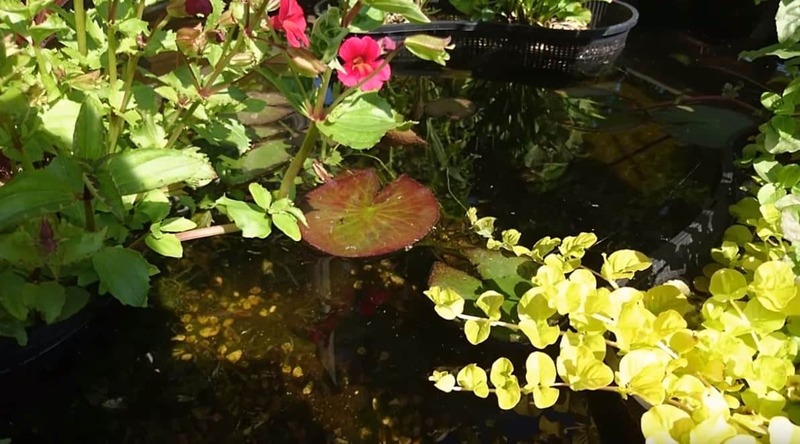 One of the most common problems is ponds going green. This is a natural process which can, however, be controlled. The most common reason is that green algae are actually a plant competing with your pond plants for food. Testing water, removing some of the algae and bringing back the balance will sort this problem. Alternatively, give us a call and we would be happy to assist you with your pond problems.